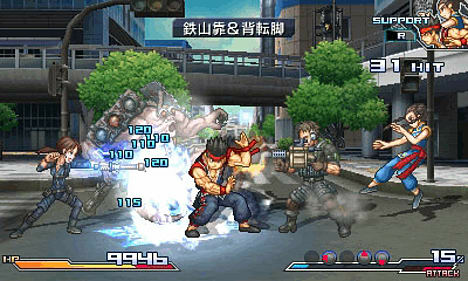 Project X Zone features over 50 playable characters from 29 historic game franchises by three of Japan’s most respected video game companies. 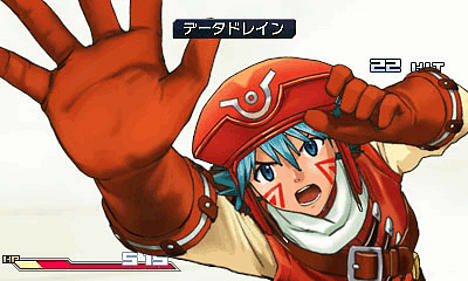 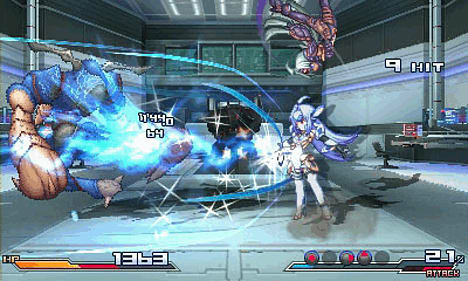 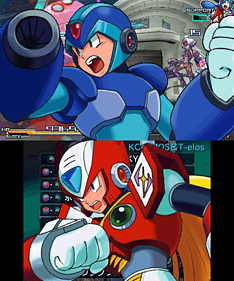 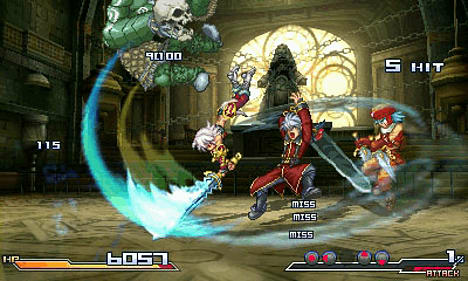 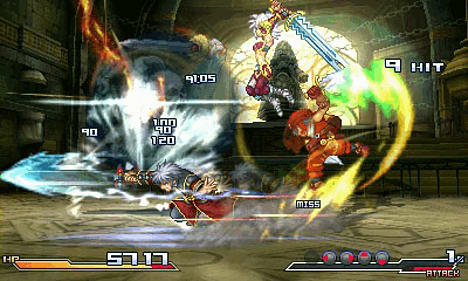 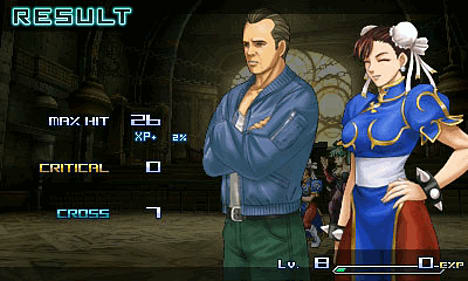 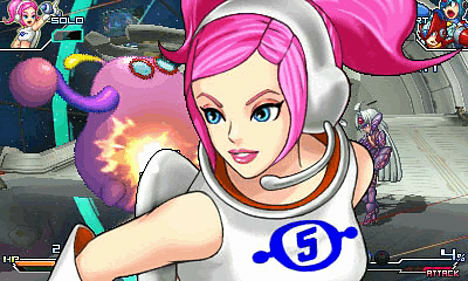 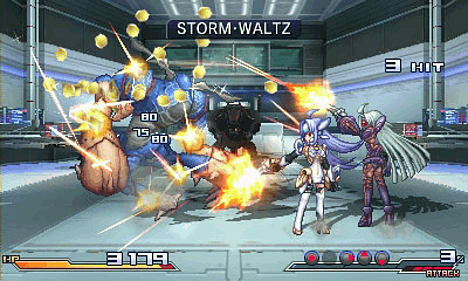 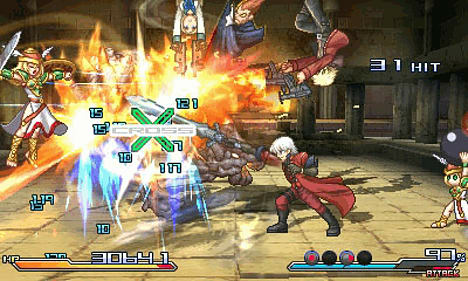 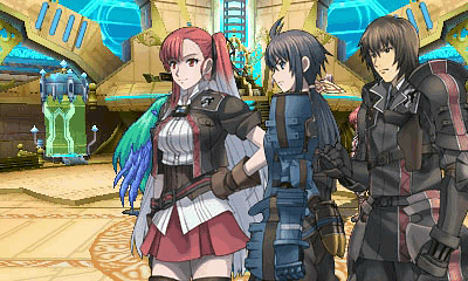 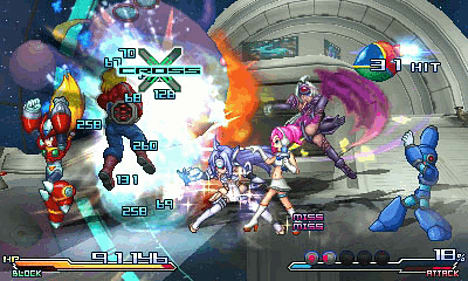 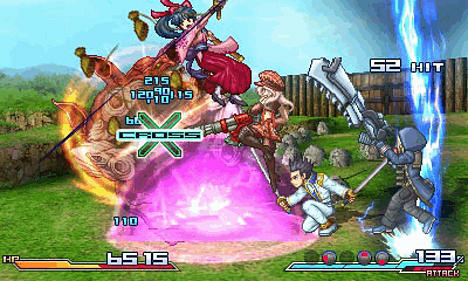 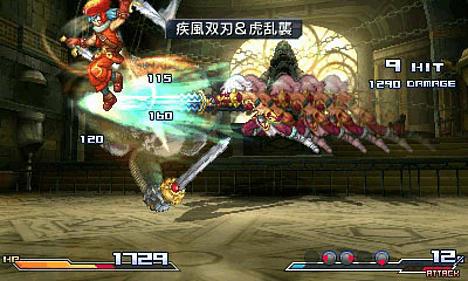 In Project X Zone players will use a team of two characters known as a Pair Unit to explore the world within the game. 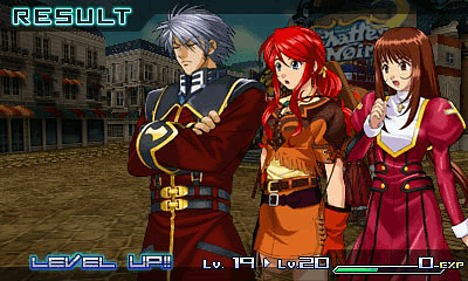 An additional character known as a Solo Unit can be combined with the Pair Unit to assist in battles with Solo Attacks as well as augment the attacks available for players to execute. 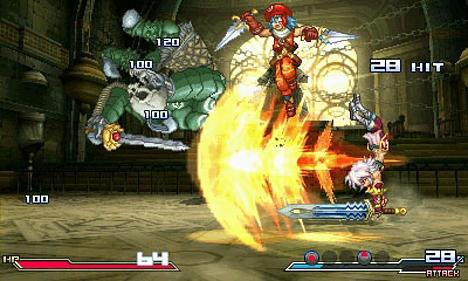 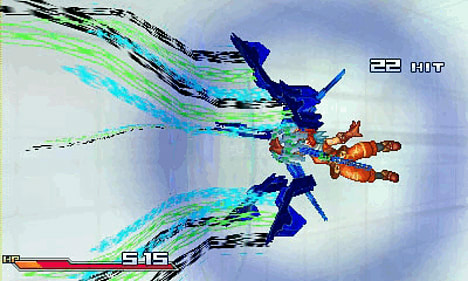 Throughout the game, epic battles are waiting to erupt at a moment’s notice. 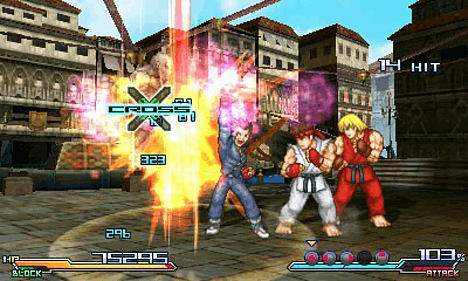 Players will have to master an array of screen-busting moves including Solo Attacks, Support Attacks, Cross Hits, and Finishing Moves in order to defeat a multitude of foes.